This book is designed with the purpose of introducing the listening subject to new students about listening to mini talk and dialog materials. This book is divided into two parts. 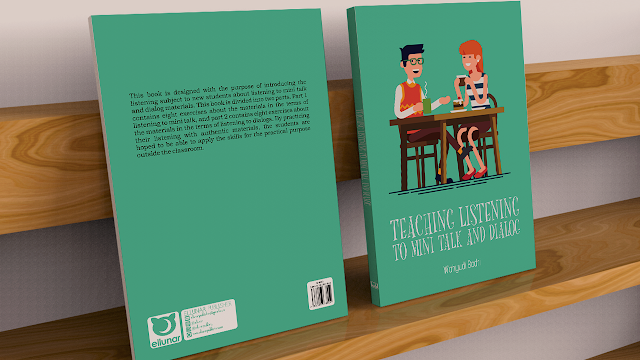 Part I contains eight exercises about the materials in the terms of listening to mini talk, and part 2 contains eight exercises about the materials in the terms of listening to dialogs. By practicing their listening with authentic materials, the students are hoped to be able to apply the skills for the practical purpose outside the classroom.